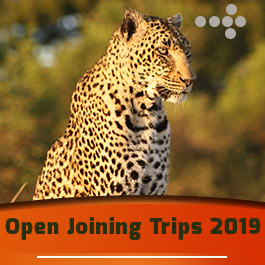 Pick up from your hotel in Arusha town or Moshi town around 7:30am and then drive to Marangu National Park Gate where we will spend about one hour for registration depending on the number of climbers on that day. 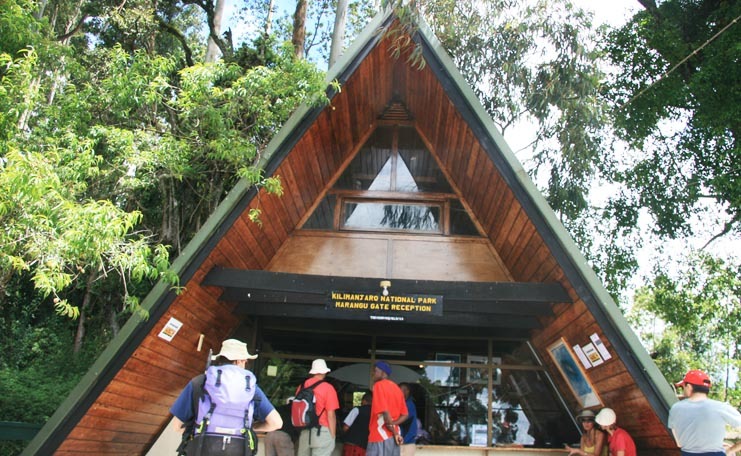 After completing the necessary registration formalities at Marangu National Park Gate, you will start climbing Mount Kilimanjaro through dense semi–tropical to the first hut Mandara–Hut 2,700 meters above the sea level. You will stop for lunch and visiting Maundi Crater before you start descending back to Marangu National Park Gate where the vehicle will be waiting to drive you back to Arusha town or Moshi town in order to stay overnight on your own arrangements. All park/entry fees, Transport to/from Marangu National Park Gate, Lunch box, Services of professional Mountain guide, 1.5 Bottle of mineral water per person during the trek. 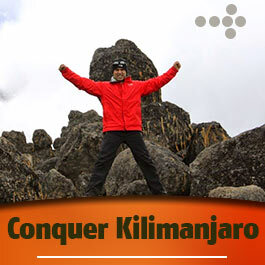 We have occupied top place among all Kilimanjaro Tour Operators on account of our attractive and affordable Kilimanjaro Climb Tours. 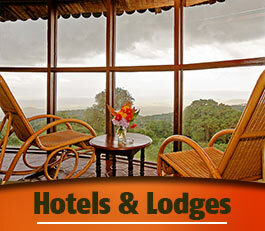 If you are planning for Mount Kilimanjaro tours, Aardvark Expeditions may become your ultimate destination.